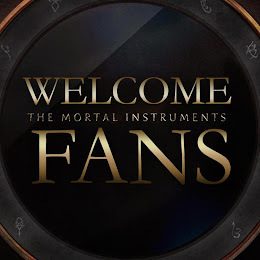 This standalone e-only short story illuminates the life of the enigmatic Magnus Bane, whose alluring personality populates the pages of the #1 New York Times bestselling series The Mortal Instruments and The Infernal Devices. 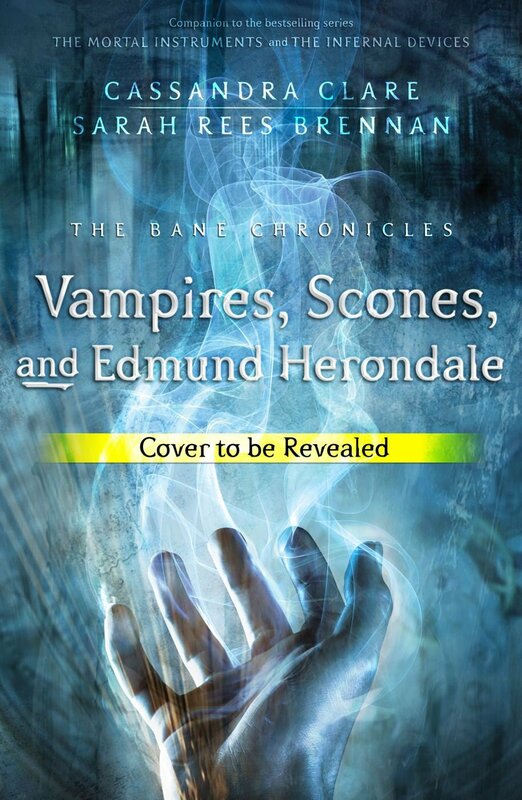 This story in The Bane Chronicles, Vampires, Scones, and Edmund Herondale, is written by Cassandra Clare and Sarah Rees Brennan. This third book from The Bane Chronicles will be available June 18th.